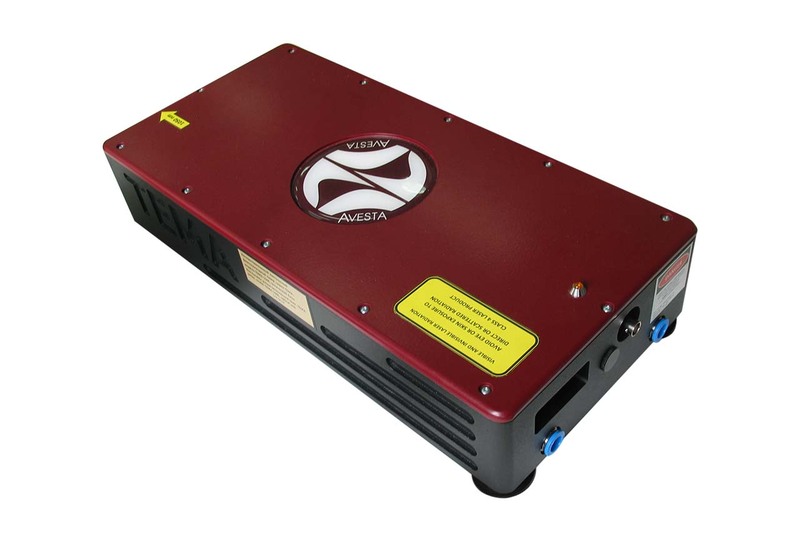 1) – after 30 min warm-up with cold start, during 12-hour continuous operation under equal room temperature conditions using factory-supplied/recommended stabilized closed-loop chiller with proper capacity. 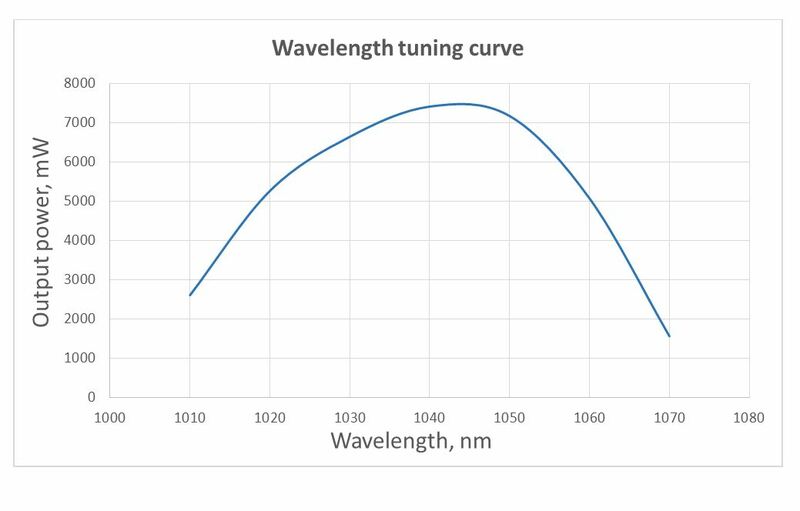 2) – Output linewidth less than 45GHz upon request. 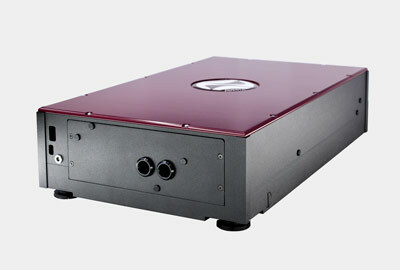 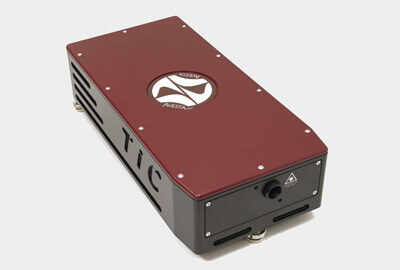 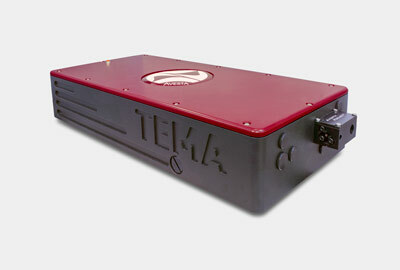 The TEMA-CW laser system provides continuous tunable laser radiation around 1 um. 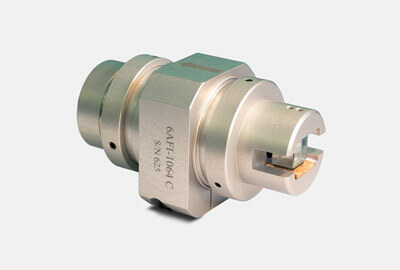 Built-in direct diode pump module facilitates operation and reduces any maintenance. 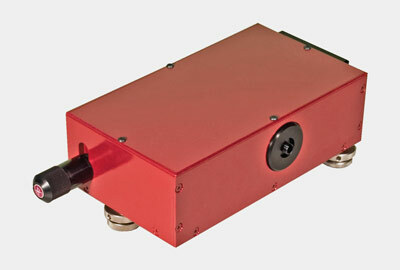 Monolithic thermally stabilized body of the laser increases long-term stability and resistance to ambient temperature fluctuations.